My oldest son is so in love with blueberries right now. I guess it doesn’t really surprise me that much because he is my fruit and veggie lover. It’s hard to get him to eat meat, but when it comes to his fruits and veggies, he’s all for it. When I make him smoothies he’s very specific about how he wants them made and he makes sure that I add Fresh from Florida blueberries for him. I’m glad that he likes them so much because it’s packed with Vitamin C and fiber. One helps keep his immune system healthy and the other helps keep his bowels moving. 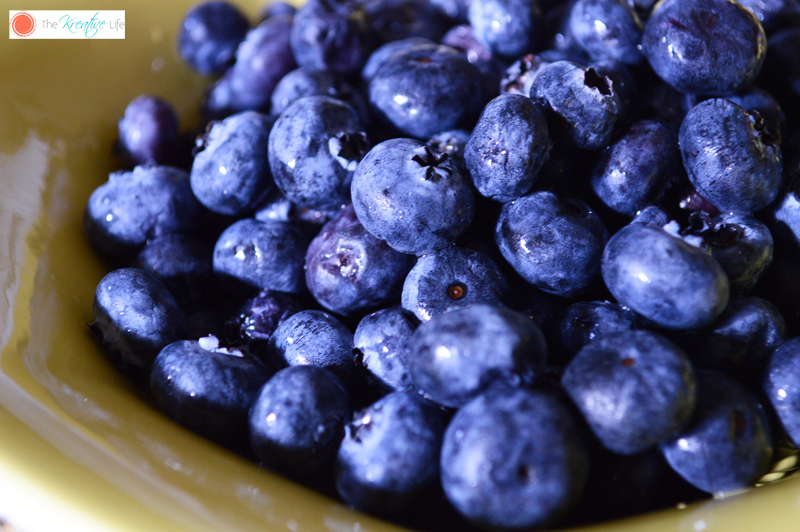 Blueberries also help decrease the risk of heart disease. Hopefully, he’ll never have to worry about that. Even so, I still like serving them with oats because they both have cholesterol lowering properties. 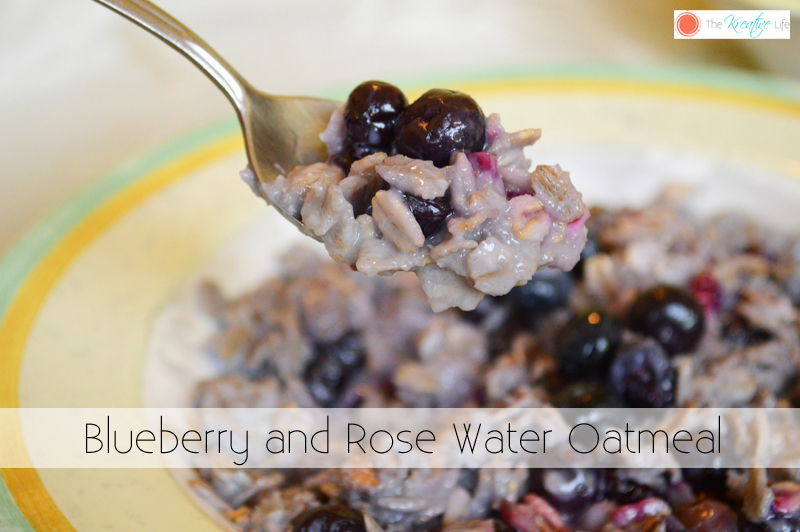 This Blueberry and Rosewater Oatmeal is packed with fiber and tastes dddeeeelicious! Over low heat, warm milk, rose water, sugar, and honey. Warm for 2 minutes while stirring. Do not allow milk to boil. Pour in Fresh from Florida blueberries and stir. Warm for 1 minute. Increase to medium heat. Pour in oats and cook for 5 minutes. Gently stir. Allow to boil and them remove from heat. Serve warm. If you want to use Fresh from Florida produce in your recipes, make sure you look for the Fresh From Florida logo. You can visit the Fresh from Florida website for tasty recipes or even follow Fresh from Florida on Facebook and Fresh from Florida on Twitter to receive weekly recipes that include Florida produce. My hubby loves his oatmeal. I will have to make this for him. 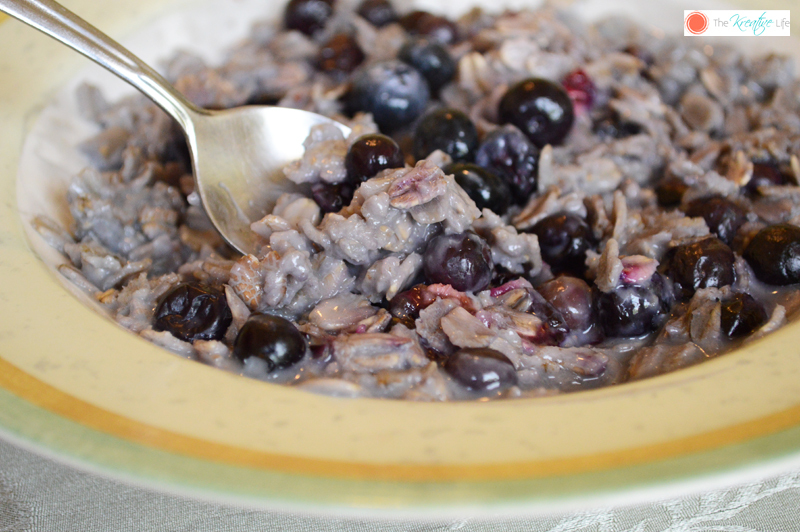 I absolutely love blueberries in my oatmeal. Blueberries are my go to fruit. 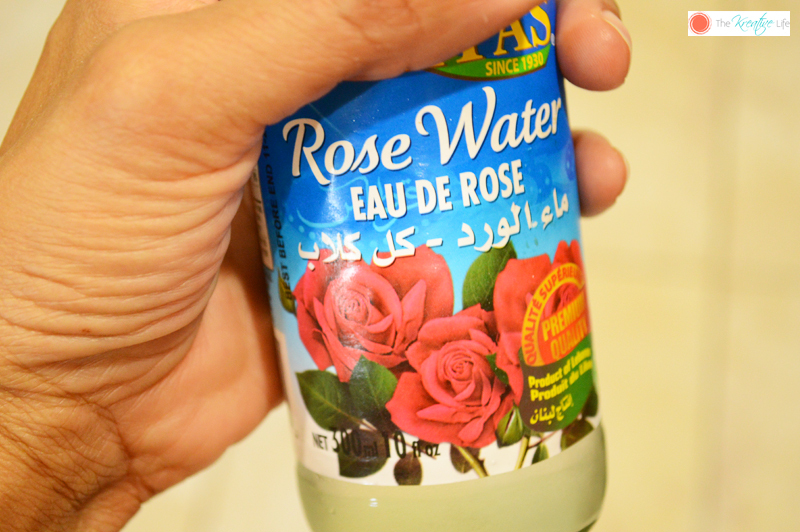 I have never had rose water before, does it have a floral taste at all? This looks so much better than the boxed oatmeal I have in my cupboards! I have never heard of rose water. What kind of taste does it have? This looks amazing! I love cooking with fresh blueberries. I am definitely going to try this. Love love love!! 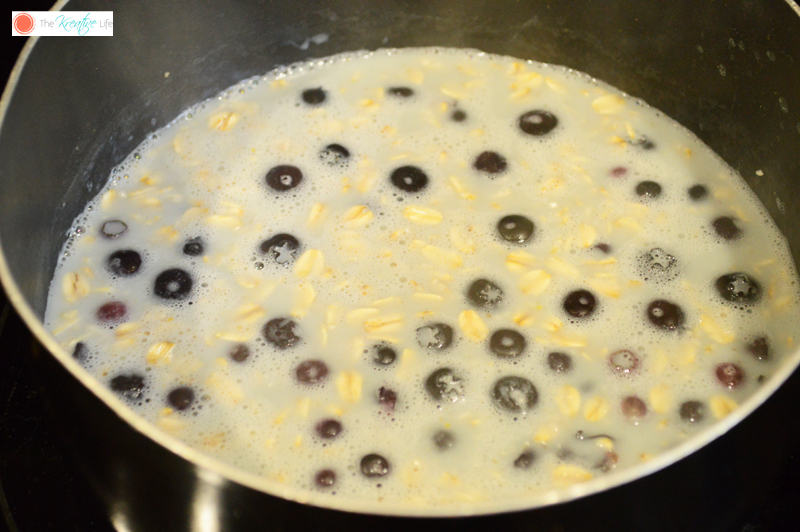 I always add blueberries to my oatmeal (or Cheerios in the summer). I had never thought of adding rose water. What a great idea! The rosewater part just doesn’t appeal to me. But I think it would to a lot of people. I don’t even like to smell it! Wow! It’s pretty rare for kids to love veggies and fruits, that’s simply amazing. I’m glad your son loves his fruits and that he also loves drinking smoothies. Thanks for the recipe, it looks so appetizing! Normally its the other way round children like meat but not veg but I am pleased that he loves his fruit. This looks delicious. Wow that is so yummy and good! I would like to give a try. 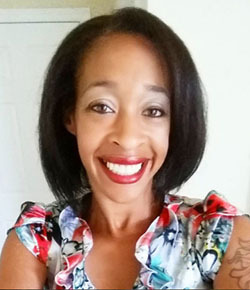 I would love to check the webpage for more delicious recipes! This looks wonderful and super healthy. I’ve never heard of rose water in oatmeal. My daughter would love this this. She is borderline obsessed with blueberries. Oatmeal is one of my favorite foods. I think I’ll be making this in the near future. This oatmeal looks yummy! I’ve never tried Rose water or even heard of it. Yum!! Everything I love in one bowl!!! Wow looks so yummy, usually i eat my oatmeal plain, but ill give this recipe a try! This is such an attractive post….just looking at it makes me want to eat it.. I love oatmeal! This sounds like a new recipe that I need to try! this sounds heavenly. I love trying new variations to keep oatmeal interesting for me. I can’t wait to try this. What great flavor combo, blueberry and rose water. 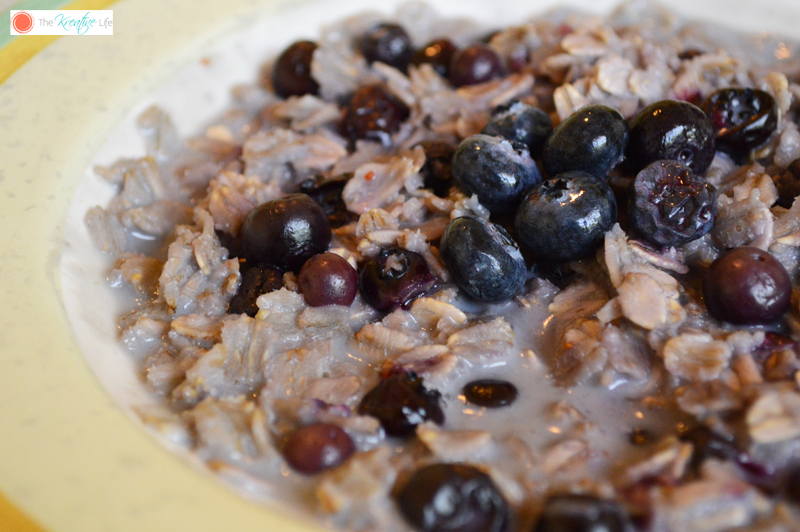 I will be making this hearty bowl of oatmeal soon! Ooooo, I love the idea of having this with rose water. What an amazing alternative to regular old water or milk. Although the combination of rosewater and blueberry is something that I have yet to try, this sure does seem good. I like that this it’s healthy & easy-to-prepare. combining fruits to oatmeal makes it even more tasty to eat. Plus, the amazing fiber benefit we can get with this hearty bowl is awesome. I never knew about adding rosewater to my oatmeal! Yum! This is a delicious breakfast idea. I love blueberries. I will have to try this on the weekend. I’ve eaten stuff with rose water and it’s the one thing that I never really acquired a taste for. The blueberry is okay though. This looks amazing. A great, hearty, and easy breakfast.